Please consider donating to help this organization provide food for the children of Washington. Your money will directly pay for non-perishable food that is sent home with students every weekend. Thanks to all the really kind donors and the volunteers and Sunnyland Christian Church. Thank you for your work within our community. Please accept our donation on behalf of the 1st Annual Pub n Pedal held in Washington this past weekend (9/9). 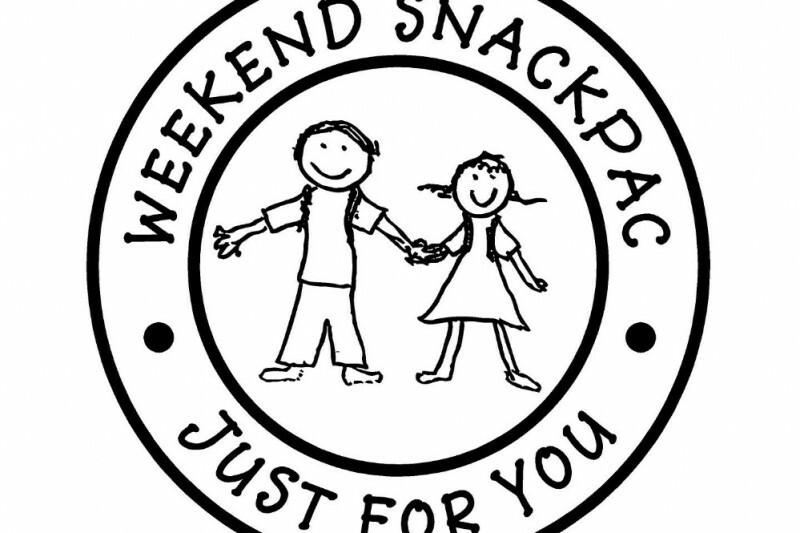 I think SnackPac is a great ministry. Keep up the good work! This is fantastic! Thanks to those working on it! Thank you for starting this ministry! I will be happy to help out!